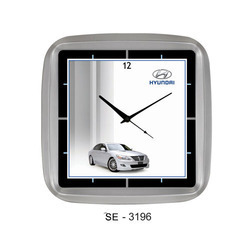 - Dimension : 8.75" x 12"
- Dial Size : 7.813" x 11.127"
We are instrumental in offering high quality Promotional Wall Clock to our valuable customers. The hanging bottle of the wall clock acts as a pendulum. 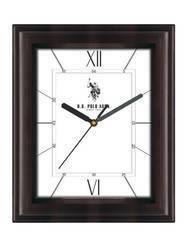 Available with us at highly affordablemarket prices, these attractive and trendy wall clocks are available in three different designs like budweiser, coca cola and pepsi.